Welcome to March! 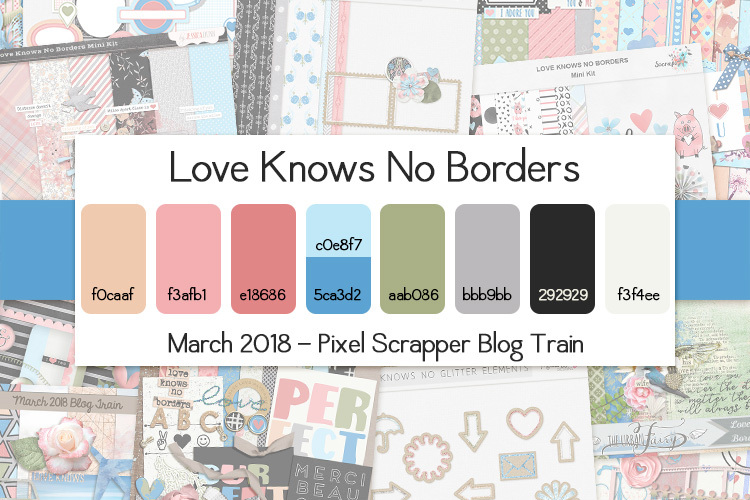 Pixel Scrapper’s blog train is live once again! Now the world could certainly use a little more love these days! 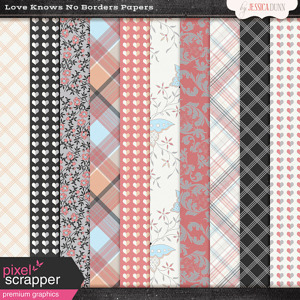 And this train is all about just that, Love Knows No Borders! This diverse train has something for everyone! And here is my contribution for this month. 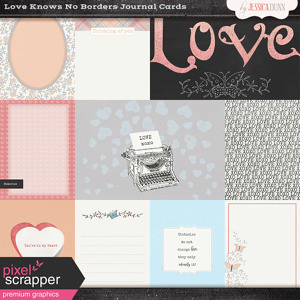 If you are a Pixel Scrapper subscriber you can find the mini kit, in addition to a pack of journal cards, papers and solid papers to go with the train. Or can can download the entire Bundle as well. 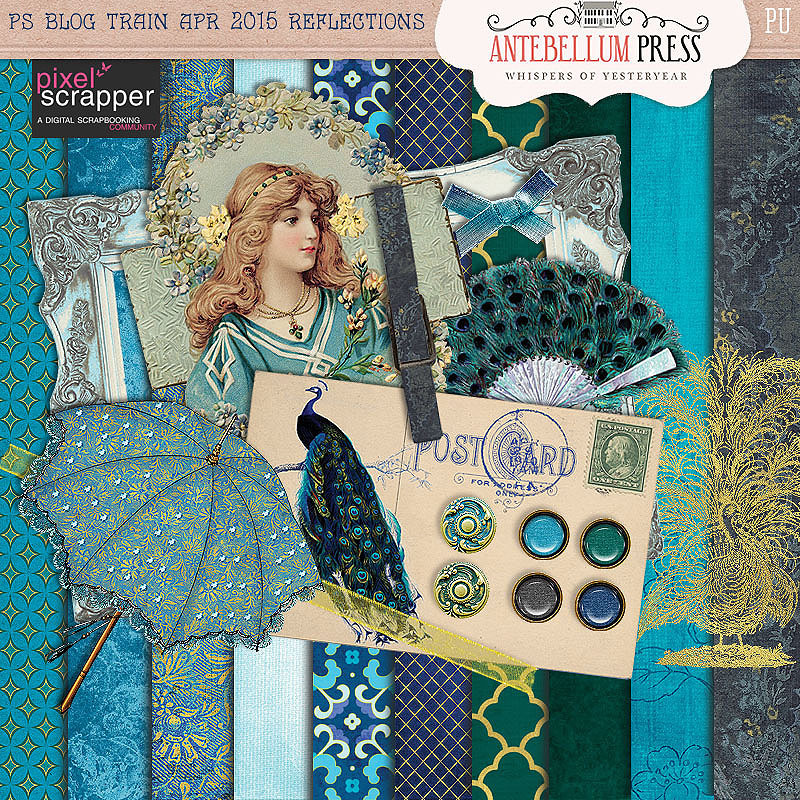 And don’t forget to visit the forum at Pixel Scrapper for more beautiful pieces to this train! There is one more thing – be sure to check back in a few days! 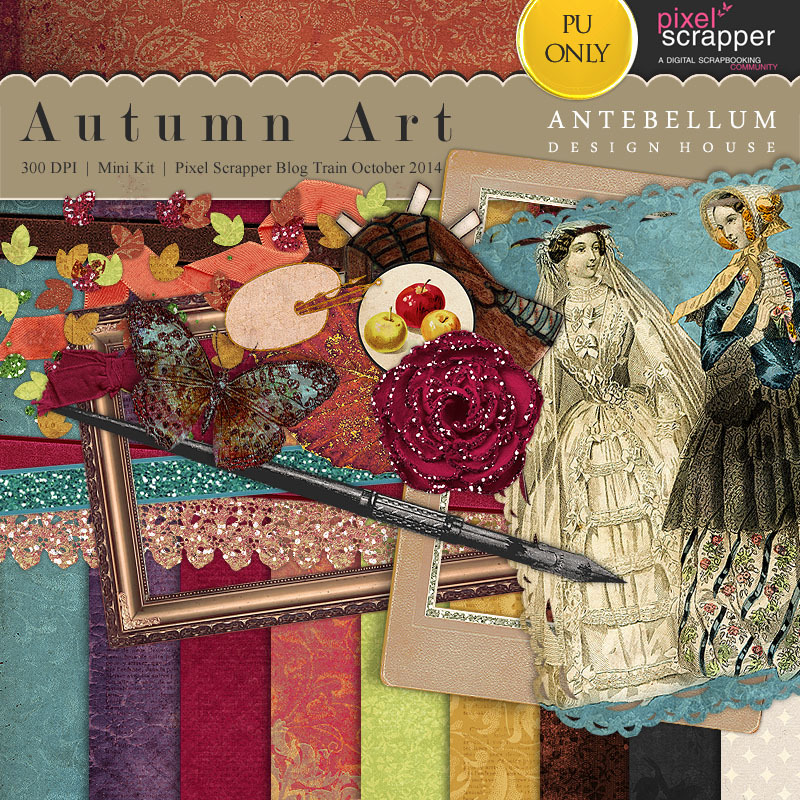 I will have two more freebies for you! 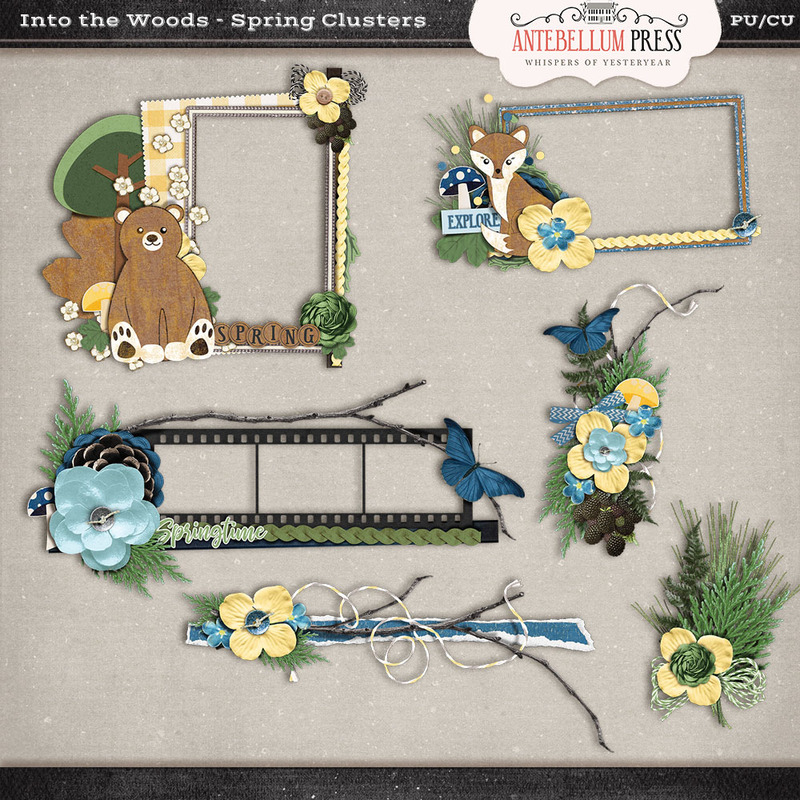 Some springtime clusters and templates! 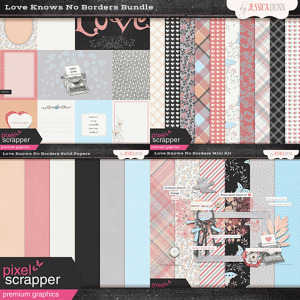 Coming March 3rd to my Blog and Pixel Scrapper! 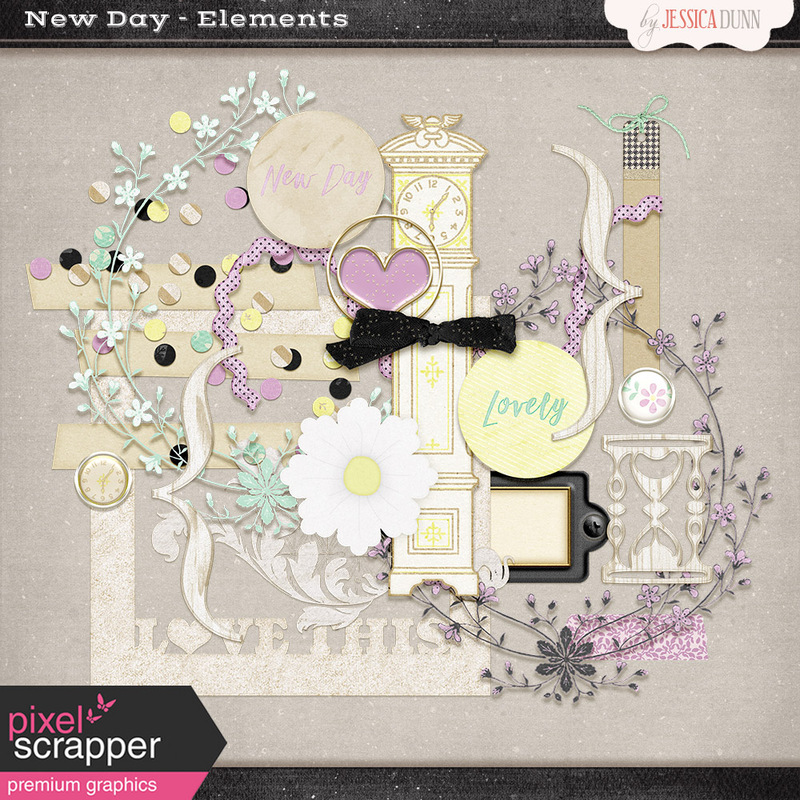 Loving the set of keys! Thank you! Thank you for your lovely contribution! Thanks so very much! Such talent! @Gala. Карты журналов и бумаги не были частью бесплатных наборов. 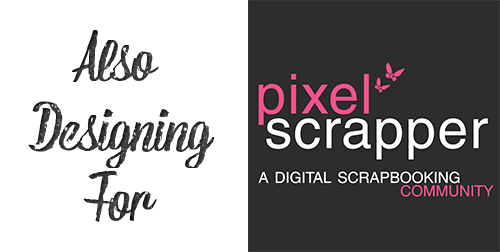 Их можно загрузить с PixelScrapper. 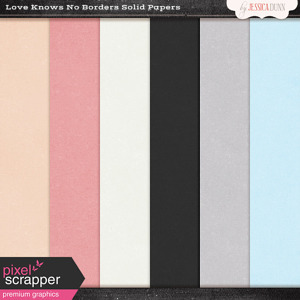 Их можно загрузить с помощью PixelScrapper с учетной записью. В ближайшие пару недель у меня будут отдельные элементы этих наборов на Pixelscrapper. С помощью бесплатной учетной записи вы можете скачать их по одной паре за раз. Извините за разочарование! И спасибо вам за комплименты! 🙂 (Надеюсь, все это имеет смысл). Большое спасибо за чудесный мини! Если возможно,дайте ,пожалуйста здесь ссылку на журнальные карты и бумаги. Большое спасибо! Your butterflies are exquisite. Thank you so much for your beautiful kit.